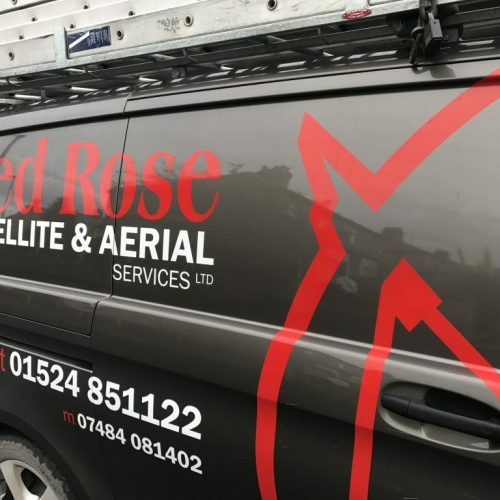 At Red Rose Satellite and Aerial Services Ltd we provide specialist installation and repairs of satellite dishes and TV aerials as well as home cinema installation, TV wall mounting and smart TV installation. From our Morecambe base, we have been working with customers throughout the North Lancashire and South Cumbria regions for over 22 years. Our engineers are highly experienced and deliver every project to the highest standards. 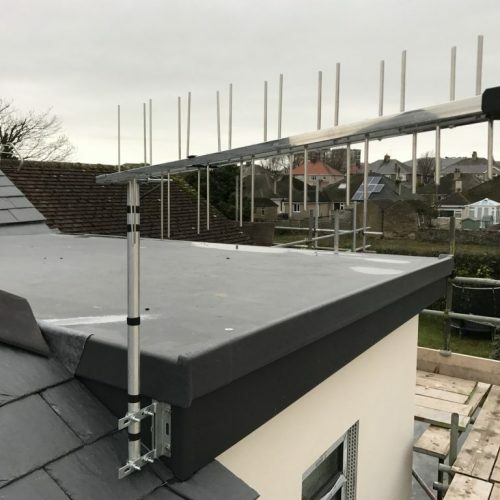 We are so proud and confident of our work that we provide a full 12 month guarantee on every job and we have full public liability insurance. 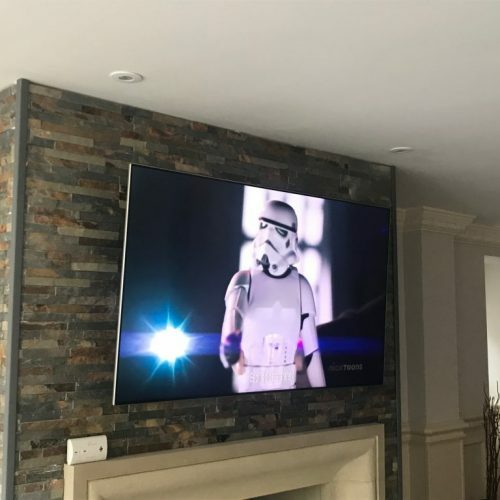 We are an efficient company offering the same or next day service to get your TV up and running as quickly as possible.As an honest and reliable business, we have no hidden extra costs- what we quote is the price that you will pay. 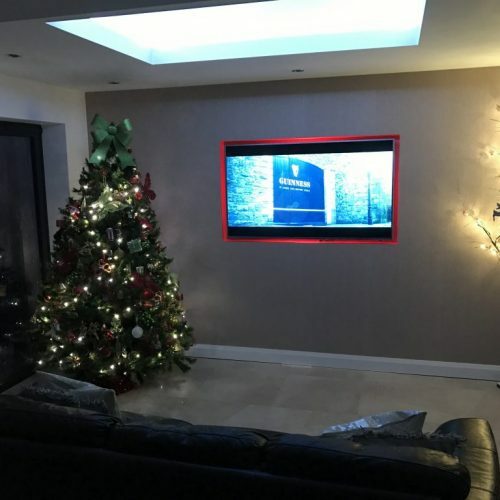 We are proud of the quality of work that we deliver which has resulted in us getting repeat work from many of our customers. 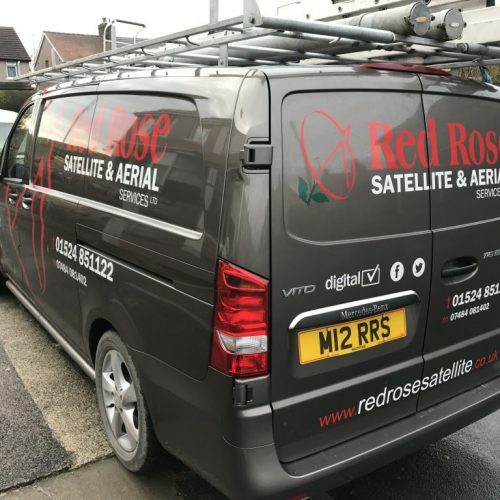 We have over 22 years’ of experience in installing and repairing satellite dishes. 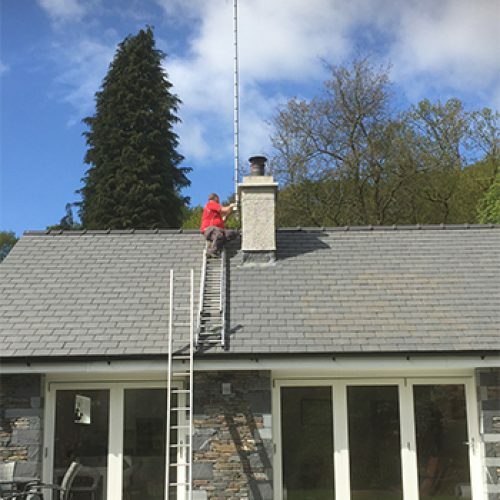 We provide a range of services to fulfil any of your TV reception requirements.